Jamb Change Of Course/Institution 2019 is for all those who for one reason or the other, decide to change any information previously selected during the JAMB registration. Are you among those asking “How do I apply for Jamb change of course and what are the requirements for Jamb 2019 change of course and School?” We are going to provide you with the answers you need. Can JAMB change of course/institution be done twice? Has JAMB change of course/institution 2019 started? Almost all the major universities, polytechnics, colleges of education in Nigeria have its cutoff mark. To gain admission into the school and for a particular course of study, it is expected you score high in your JAMB 2019 exam result. However, if your score does not qualify for a particular school, you have the option of changing to another school or course were your score is accepted. This simply means, if your 2019 JAMB CBT score is lower/not up to the required cutoff mark, you are free to apply for change of course and/or institution. If you made a mistake during the JAMB registration process, you don’t have to panic as such errors can be corrected through this means. 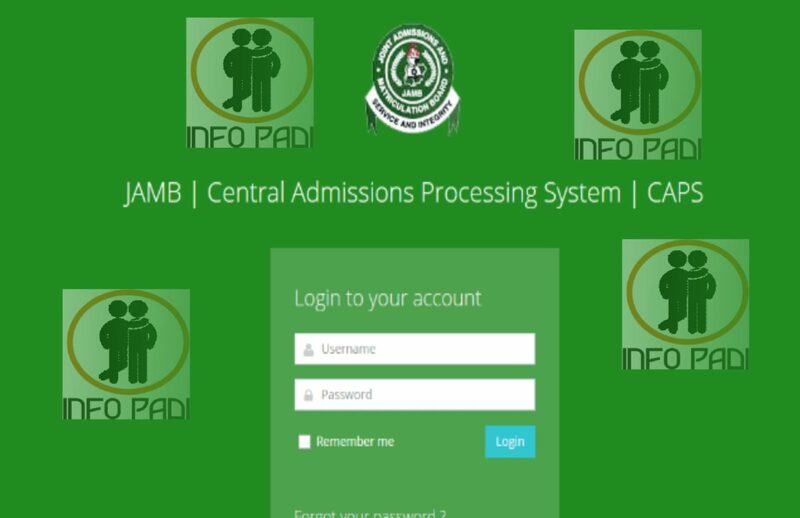 Nobody is above mistakes, it is usual for JAMB Candidates to make mistakes during their registration which might become a problem to them when trying to gain admission. Some applicants might have selected institutions that do not offer the course they want to study etc. Awaiting Result is not really acceptable by all schools as it used to be in the past. All courses now require candidates to pass certain O’level subjects to gain admission. If you do not get the right subject combination for the course you selected in JAMB, you may want to consider changing your course to the one suitable for your o’level result. After successful login, at the left sidebar of the screen, you will see correction of data. We advise you use a computer instead of your phone to do this. Under correction of data, you will see course/institution, names, date of birth, gender and LGA. Click on the one you want to change or correct. You can pay using remita.net online with your ATM card or pay in a bank. After successful payment, follow the instructions on your screen to make the necessary changes. 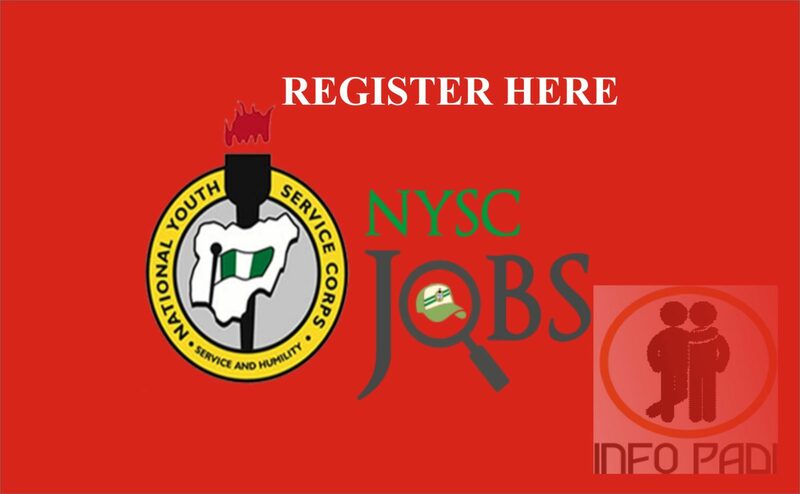 Wait for JAMB to process your application. If Approved, your details will be changed to the new one you provided. You have the opportunity to change one or all of your courses/institutions at the same time before submitting. Once the form has been submitted, you will no longer be able to make any changes except for change of course and institution that can be done twice and you would be required to pay again. The 2019 JAMB change of course form and JAMB change of institution form cost two thousand five hundred Naira only (N2500). The change of course/institution portal (correction of data) usually opens when all JAMB exam has been concluded and the results released.Whatever is the reason why you want to make changes on your JAMB portal, we promise to guide you on it. We also promise to inform you as soon as the 2019/2020 jamb change of course/institution forms and portal opens. The JAMB Correction of Data (Change of Course/Institution) 2019 has not ended. 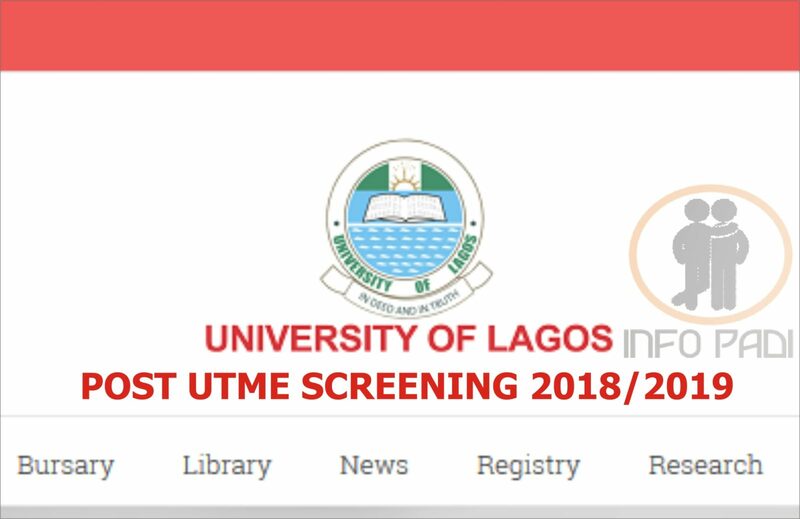 It usually closes when all schools have finished its 2019 Post UTME admission process. We advise you to quickly do your change of course as soon as possible. 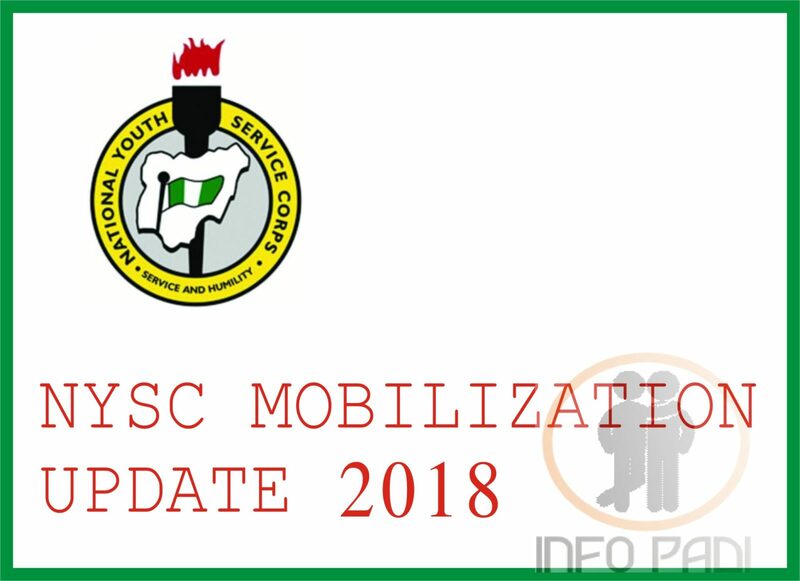 To enable the changes reflect properly before the Post UTME 2019 exercise. For more JAMB TIPS, UPDATES AND EXAM SUCCESS TIPS, subscribe to this site.